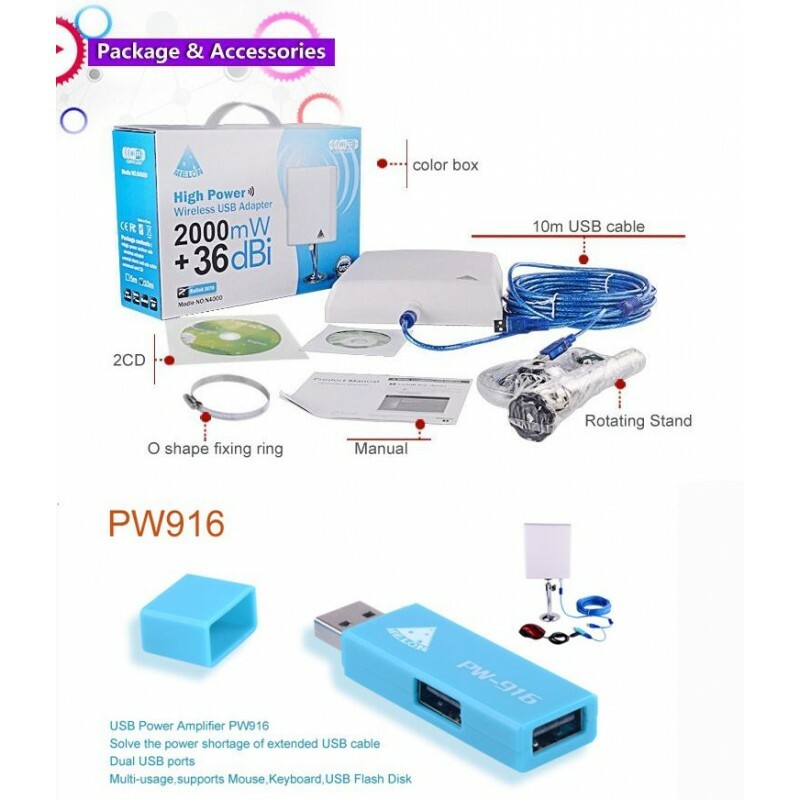 The package leads the popular WiFi antenna Melon N4000 with 10 meters of USB cable with two inputs and amplifier WiFi PW-916. 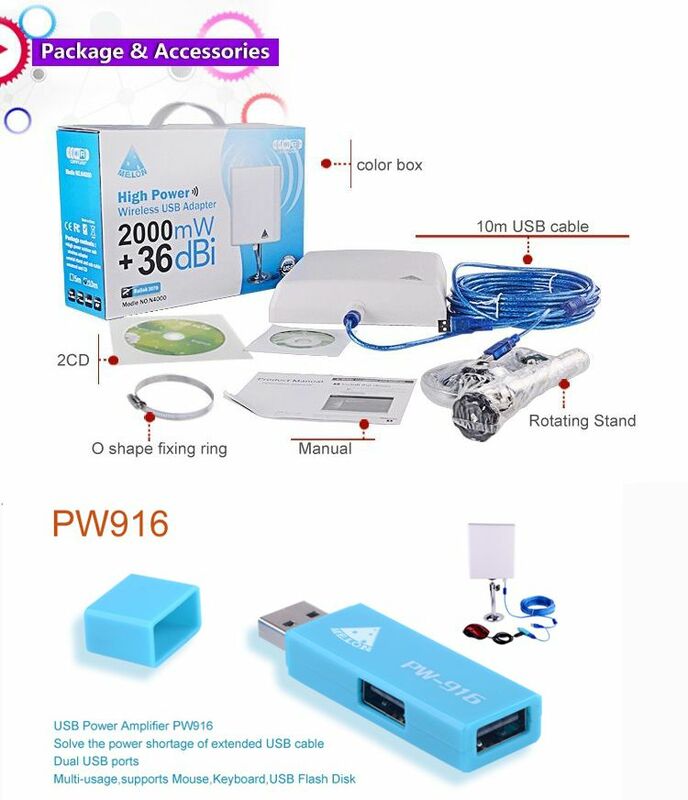 The amplifier serves to prevent the laptops or PC old disconnect the antenna not to receive enough power through the USB cable, this allows you to use the long cable of 10 meters to give you all the power you need. 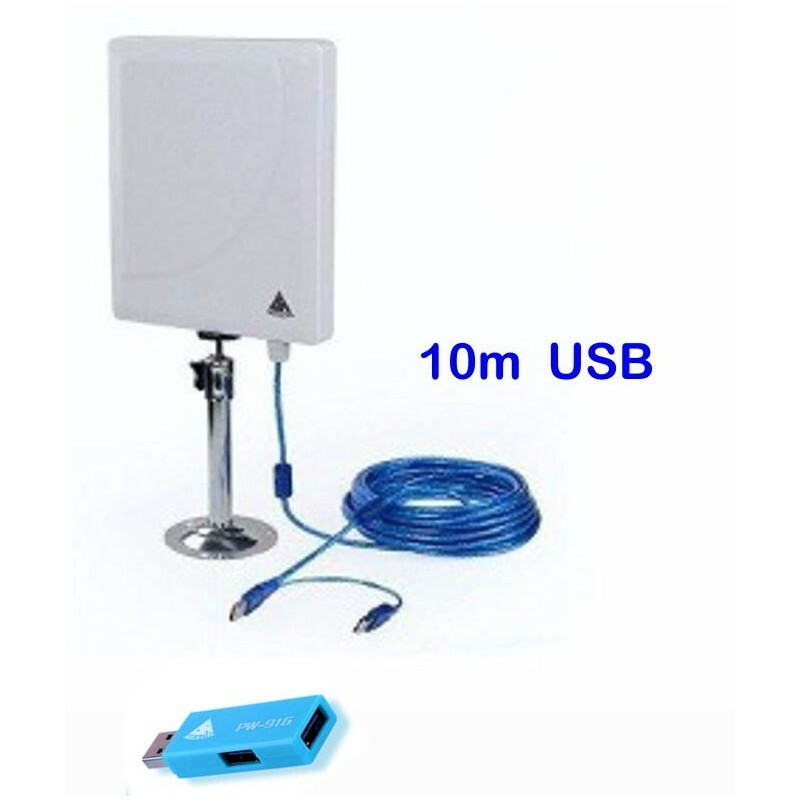 Antenna WiFi USB with 10 metres of cable Melon N4000 + Amplifier USB PW-916. 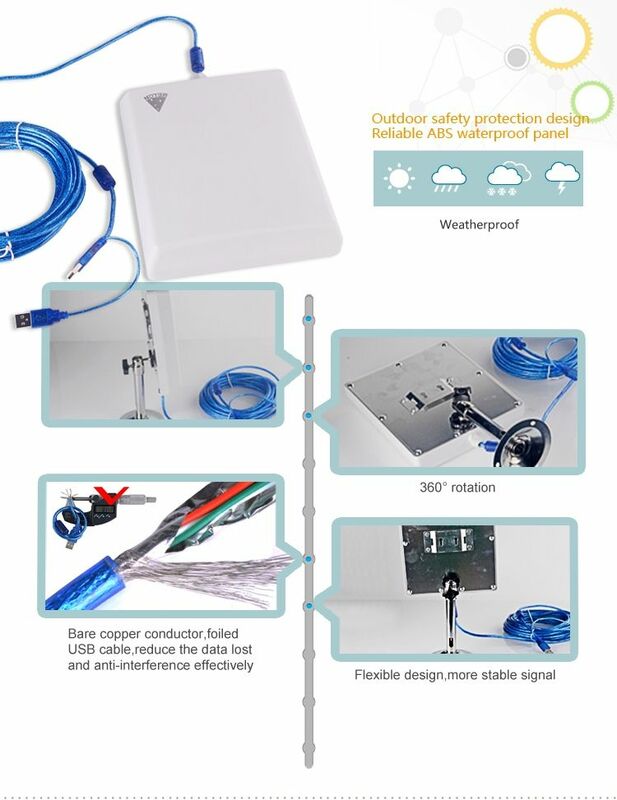 Melon N4000 wifi antenna panel with waterproof case waterproof is designed for exterior use. 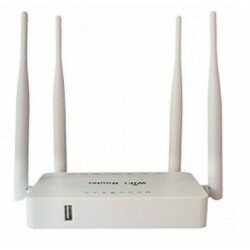 It is used by orienting the panel towards where the network or wifi networks to which we need to connect. Melon N4000 is the antenna directional panel most used pair at long distance. With a scope to outside of between 100 meters and 900 meters is often used to connect to networks WiFi Free as bars, town halls, camping. 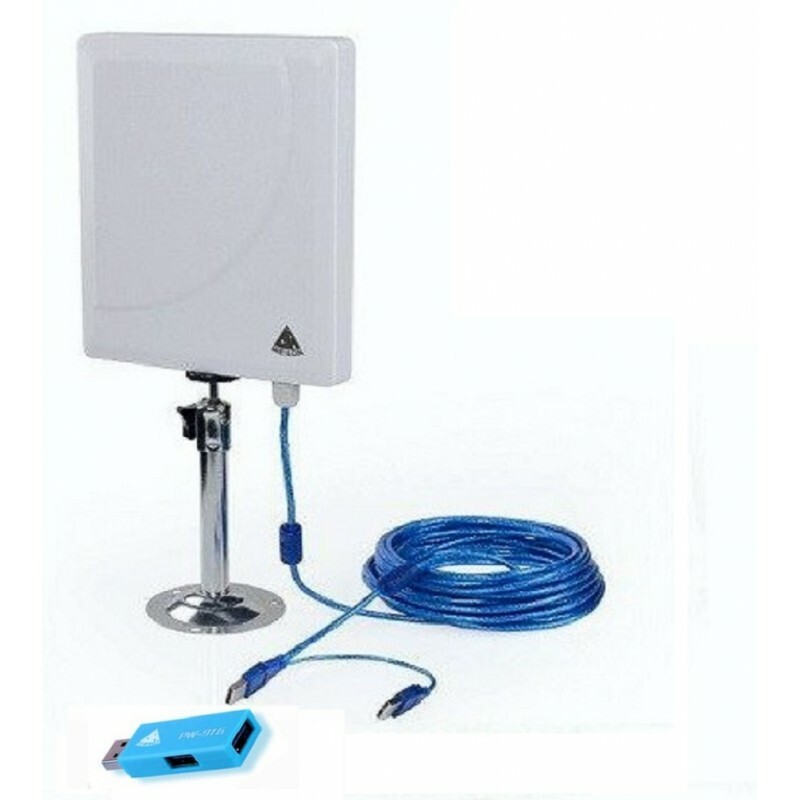 It is also the best antenna to install in a boat and connect to the WiFi open the marina. With built-in Amplifier USB 2 ports can install it on all computers. Improves the quality of your wireless signal on your PC or laptop. To be much more powerful that the WiFi range of a normal laptop, you'll notice an improvement of the signal from the first time. WIFI adapter with antenna 36dbi Panel, great performance and range. 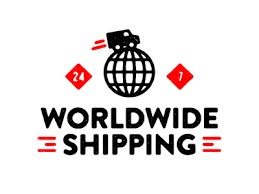 Ideal size to locate in any part, for undefined use in interior or exterior. Fully resistant to rain, sun and low temperatures. 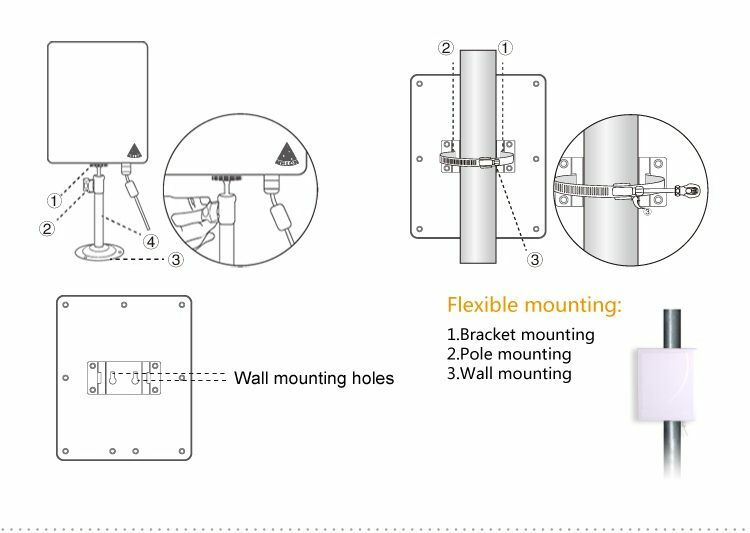 Dimensions: - Panel Antenna-rectangular 21 cm x 17 cm - Distance of 14 cm length, 10 m cable length copper braided and magnet anti-interference. CHIPSET RALINK 3070 compatible with Linux CD for audit backtrack Wifiway, Wifislax, beini. Technology B / G / N 150mbps wireless Adapter wifi High Power Outdoor Use metal Bracket and base. 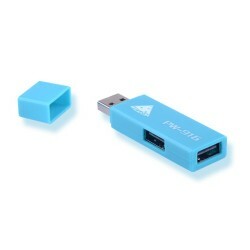 The wifi network adapter Melon N4000, is a compact antenna planar or panel, ideal for those who are looking for the best in range of wireless networks. It is completely waterproof-resistant to rain water and the ice. The back of this sealed by silicone, which prevents condensation on the inside of our WIFI antenna. The chipset is ralink 3070, comes with a USB cable, shielded, with a filter of ferrite. 10 metres long. Interface. USB 2.0/1.1, type A cable 10 meters with anti-interference. 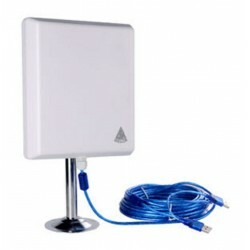 The package leads the popular WiFi antenna Melon N4000 with 10 meters of USB cable with two inputs and amplifier WiFi PW-916 . 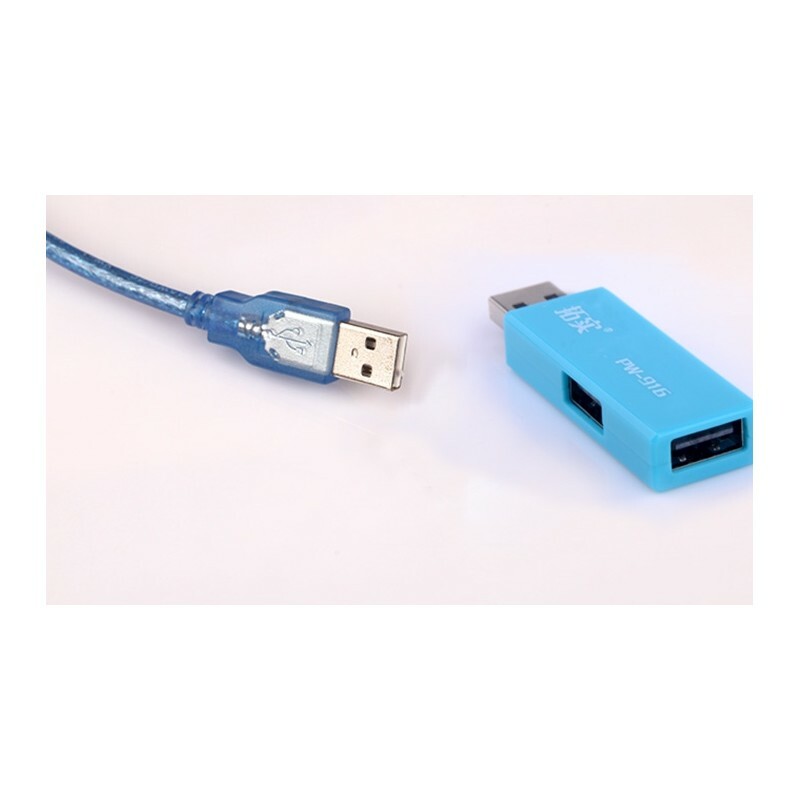 The amplifier serves to prevent the laptops or PC old disconnect the antenna not to receive enough power through the USB cable, this allows you to use the long cable of 10 meters to give you all the power you need.